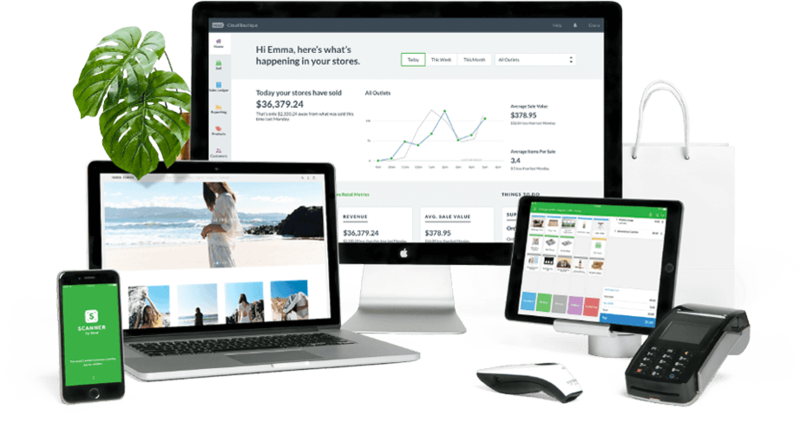 Effortlessly sell, manage, report and grow your retail business in every way with Vend’s unmatched POS, multi-outlet retail and inventory management system. 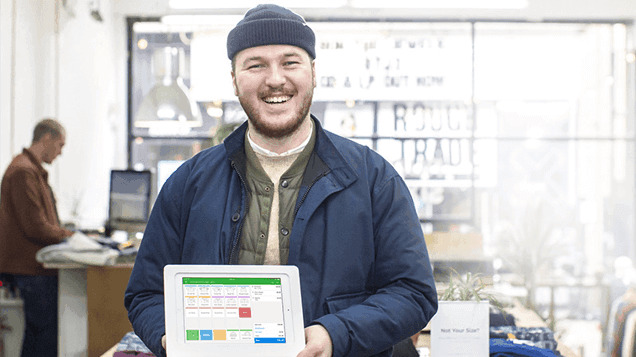 Why do clever retailers love using Vend's Mac POS system? 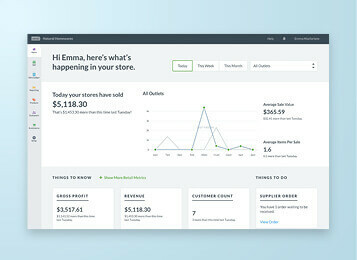 It’s easy to get Vend up and running, and it’s even easier to manage your products and registers. 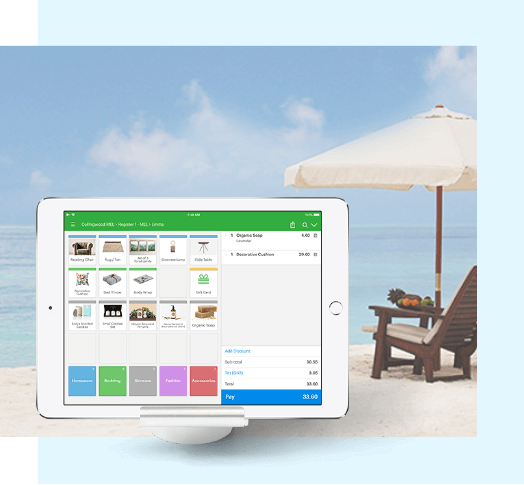 Quickly add and sell items using Vend, and handle your inventory for one shop or multiple locations from a single interface. 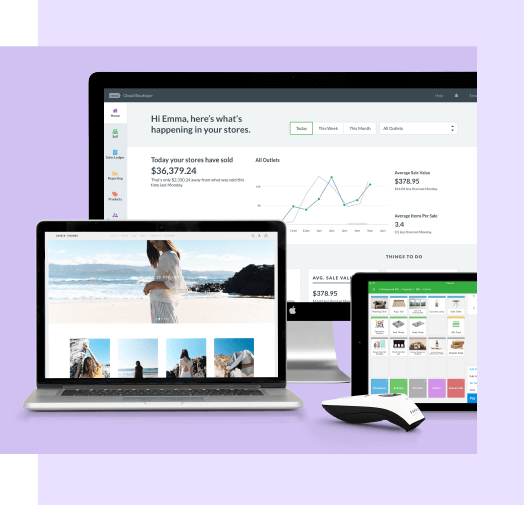 Vend runs on any device with a web browser, so you can track your business and get things done quickly wherever you are in the world. Stock levels in Vend are updated across all your stores in real-time so you always know what you have (or don’t have) in stock. There are also measures in place to prevent you from running out of stock by setting automatic reorders whenever items are running low. 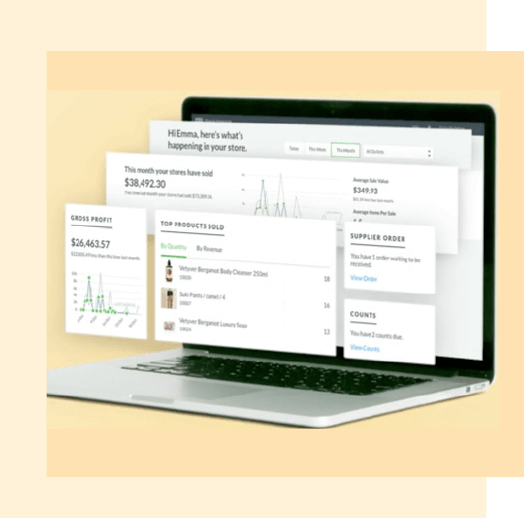 What’s more, Vend allows you to track the cost of goods and gives you insights into your margins, so you can refine your sales and pricing strategies accordingly. 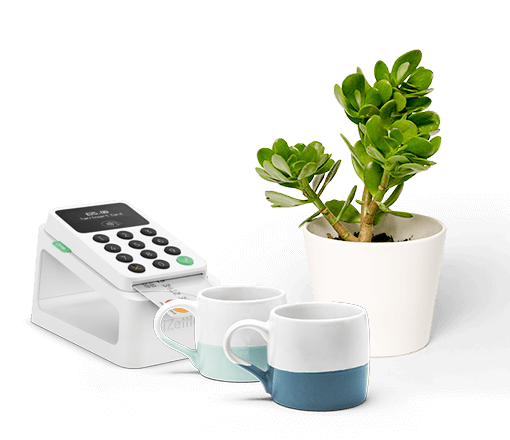 Add more features and functionality to your ePOS system with Vend’s growing list of add-ons and technology partners. Need to eliminate financial data entry and automate bank reconciliations? 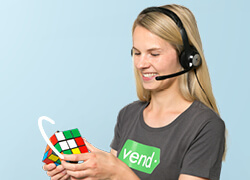 Vend can talk to other pieces of software that can do those things for you. Need to link your ecommerce site to your brick-and-mortar store? No problem. 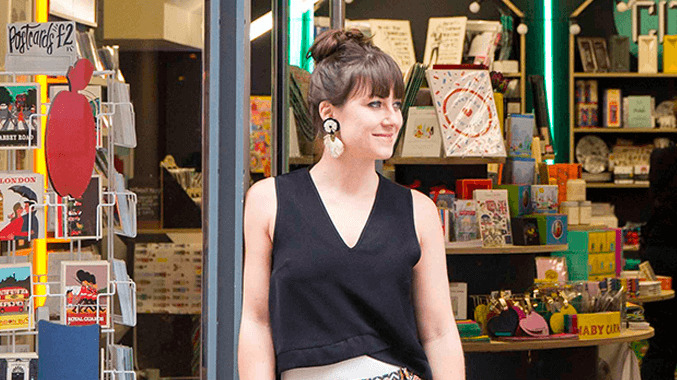 "Vend has genuinely transformed our business. All of its features and integrations have quadrupled our efficiency, giving us time to focus on how to grow our business." 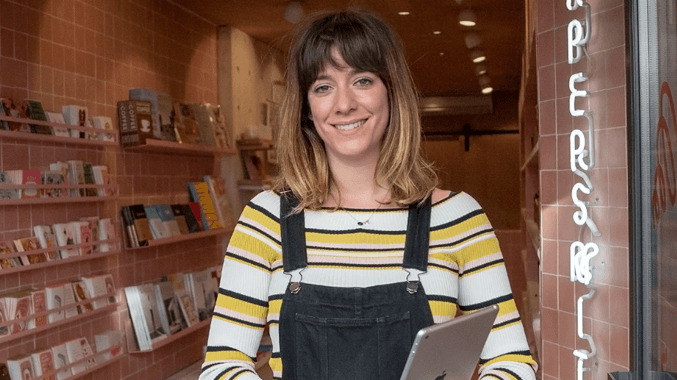 "Going with a cloud-based POS has allowed us to scale and access our data from any location and smoothly integrate the ecommerce and retail experience." "If you stick with your old cash register, your business will suffer. 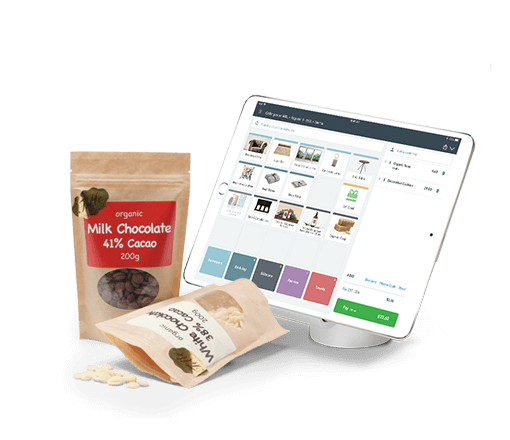 If you are serious about growing your business and you need POS, Vend is a must have." Sell more, save more, make more. From one store to many on iPad, Mac, and PC. Access everything, anytime, anywhere in the cloud. It even works offline. Get honest (non-salesy) answers to your top questions about switching to Vend. I don't want to spend a fortune, how much is the switch to Vend? We don't want you to spend a fortune either, which is why Vend has a pricing model where the cost depends on how big your business is. Plans start at GBP £49 per month and can go up to GBP £89 per month for each store location (GBP £69 per month if billed annually). Custom quotes are available for retailers with six or more outlets. 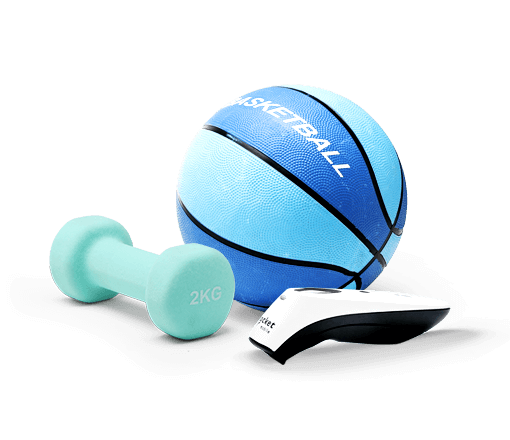 All plans include on free register per outlet, but you can add as many registers as you need. Registers cost GBP £49 per register per month (or GBP £39 per month if billed annually). To be safe, you're best to start with a free trial so you can give us a test drive without investing too much from the get-go. If you need to cancel once you're up and running, you can do so at any time. I'm a very busy person, how much time does it take to set up Vend? Find the answers to your top questions about Vend here. 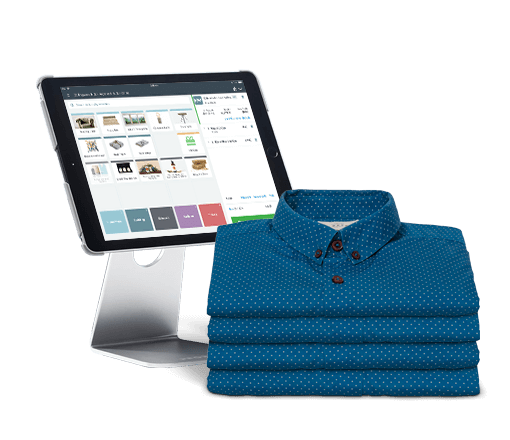 See how our Mac POS system can make you more money, automate your hardest tasks, and effortlessly give you the best of modern retail. Watch the 10-min product deep dive on demand right now. Take the full-featured trial. No fees. No commitment. No credit card. 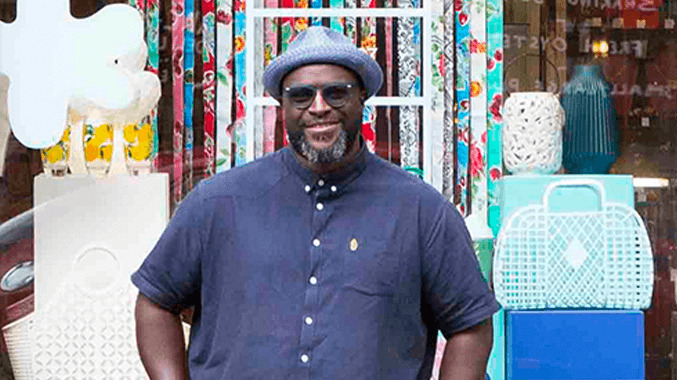 Book a call with a retail expert for bespoke advice.